The Kremlin-controlled court in the annexed Crimea changed the measure of restraint to the Crimean Tatar activist Asan Chapukh, his lawyer Ayder Azamatov told the public association Crimean Solidarity. Asan Chapukh was left under house arrest, because his critical state of health does not allow him to remain in jail. “Due to his critical state of health and the inability to carry out the necessary treatment in the conditions of the detention facility, the court decided to change the preventive measure,” the Crimean Solidarity quotes Ayder Azamatov on Facebook. QHA reported that Asan Chapukh began a hunger strike on September 15 of this year, demanding proper medical treatment or transferring from the Simferopol detention center to house arrest. However, later, on September 21, due to the deterioration of his health, he stopped his hunger strike. Reference: Asan Chapuh, Ruslan Trubach, Kazim Ametov and Bekir Degermendzhi are involved in the “Vedzhie Kashka case”. They are accused of allegedly extorting money from a Turkish citizen. All activists were detained in November 2017. The Deputy Chairman of the Mejlis of the Crimean Tatar people Nariman Dzhelyal noted, that these accusations were fabricated. 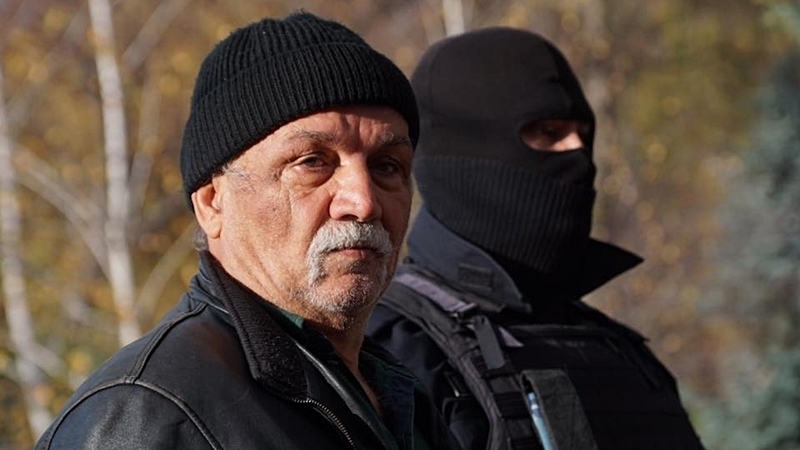 According to him, in fact, the citizen of Turkey Yusuf Aitan stole 7 thousand dollars from the family of the veteran of the Crimean Tatar national movement Vedzhie Kashka. Activists tried to convince him to return the money.